The world-class 225CS – 40 BHP rotary engine that delivers market-leading performance in terms of power, weight, efficiency and reliability. 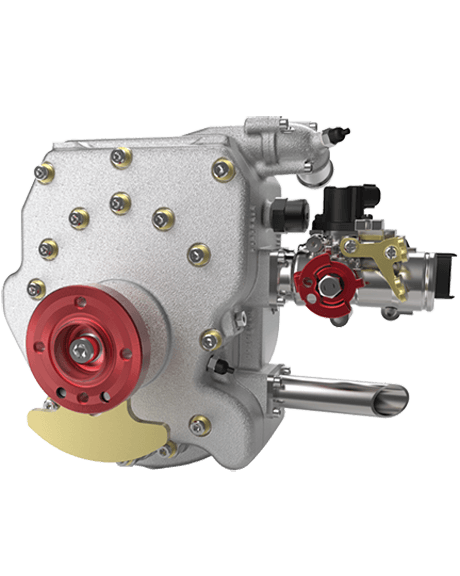 Combining all the advantages of a Wankel rotary engine with our patented Compact SPARCS cooling system, you benefit from a clean and powerful engine that offers low total cost of ownership. With a wide range of practical applications, our market-leading rotary engines offer a wide range of benefits and are backed by over 80 years' knowledge and experience. 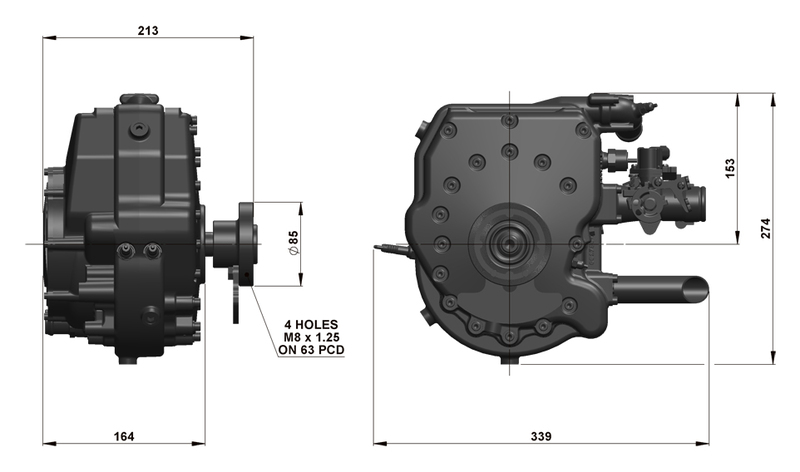 Keep reading to find out more about the 225CS engine and some of its applications. Or, to find out how we can help you, call AIE today on +44 1543 420700. With over 80 years' combined experience in engineering design and manufacture, AIE's heritage stretches back to the 1960s. We're market-leaders in the application of rotary engines and this means you won't find a more trusted or knowledgeable engine partner. All our design, testing and manufacture is done in-house using state-of-the-art equipment. We'll manage your project from concept to end result and you'll benefit from world-class expertise and customer service. The 225CS engine is a compact and lightweight engine making it easy to integrate into a wide range of applications. 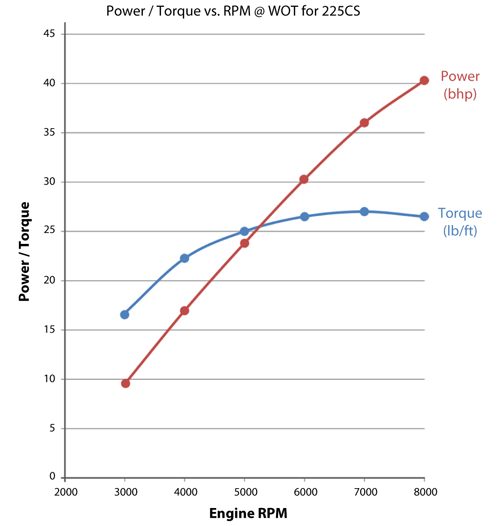 You'll benefit from a market-leading power to weight ratio with the 225CS generating 40bhp but weighing just 10kg. While other engines may exist they don't feature our patented Compact SPARCS cooling technology. Our revolutionary thermal balancing design means your engine is cleaner and more efficient and reduced wear and tear means that it will last longer. You won't have to repair or replace your engine as often and you'll benefit from a heavier payload carrying capacity and improved endurance.